China's auto sales growth in January rebounded from the previous month's contraction, boosted by strong demand for SUVs. An industry group, the China Association of Automobile Manufacturers, said Friday sales of sedans, SUVs and minivans rose 10.7 percent from a year earlier to 2.4 million. Total vehicle sales including trucks and buses rose 13.6 percent to 2.7 million. 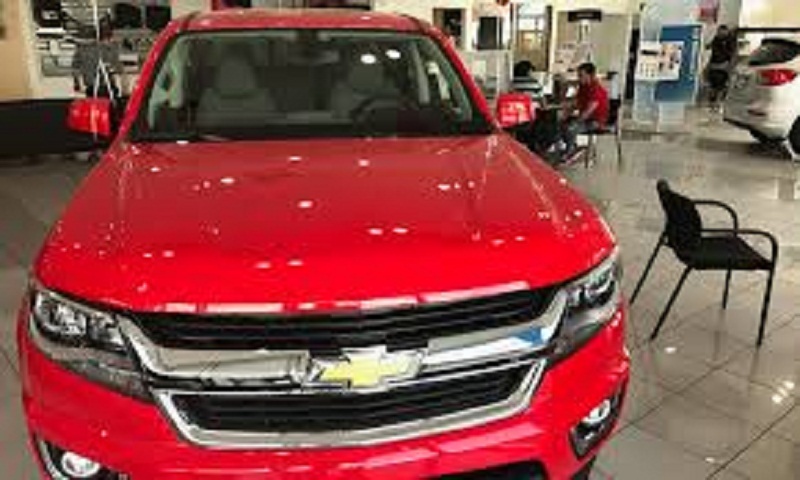 Sales of SUVs, which make up nearly half of purchases, rose 22.9 percent to just over 1 million. Purchases for electric and hybrid vehicles rose 430 percent, though from a low base, to 38,470. China's auto industry is coming off lackluster 1.4 percent growth last year as the market paid back a 2016 surge following a sales tax cut that boosted purchases by 15 percent.